With full on-site facilities, a wide range of quality products from which to choose and a proven dedication to customer service, Signature Embroidery and Garment Print has become the choice of many organisations and individuals across the UK for personalised uniform, workwear and leisurewear, including embroidered polo shirts, embroidered fleece, sweatshirts and a wide range of sportswear. We also provide printed garments such as printed t shirts and hoodies for school and club tour events and for charity fundraisers. Based in Northamptonshire, close to the busy M1, M6, A14 Junction and with a strong Northampton customer base, Signature is not only well located as a supplier to the local markets (Daventry, Rugby and Coventry areas west of the M1, and the Leicester, Market Harborough and Kettering areas east of the M1) but is central for deliveries throughout the UK. 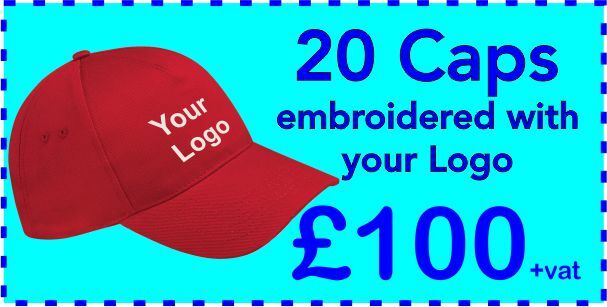 Our client base for embroidered clothing and garment printing includes businesses, schools, clubs, florists, pubs, restaurants, retailers and many more. At Signature, we take great pride in our attention to detail, our presentation of finished product and our customer service ethic. 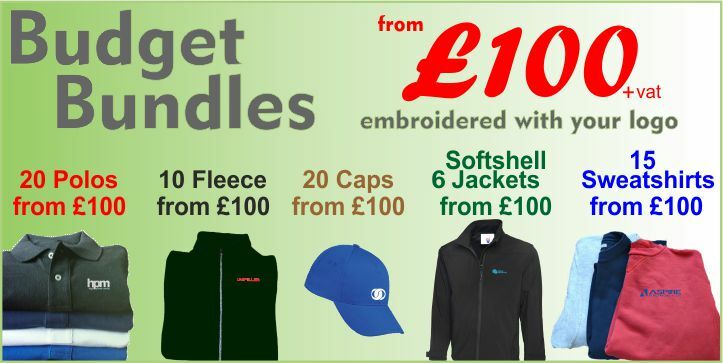 We provide businesses with multiple logo embroidery, individually named garments in group orders, mixed print and embroidery orders and “man-packed” orders for ease of distribution at point of delivery. We also specialise in Leavers Hoodies with embroidered crests on the front and the year date containing the names of all group members printed on the rear, along with individual nicknames if required. 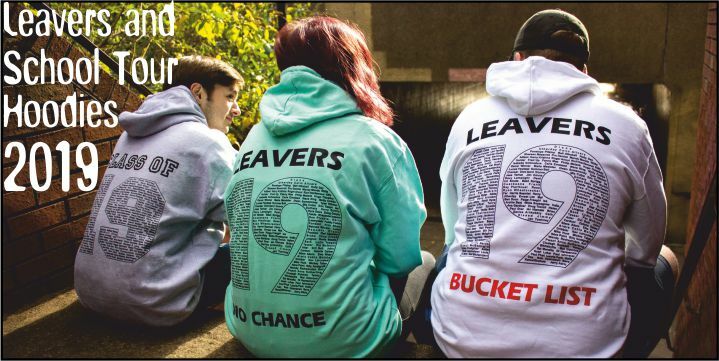 We are pleased to offer the full package Leavers Hoodies in 2019 from £18.99 each including vat, delivery and all artwork and set up costs. In our online showroom we have selected best selling garments by category and we also have regular special offers. 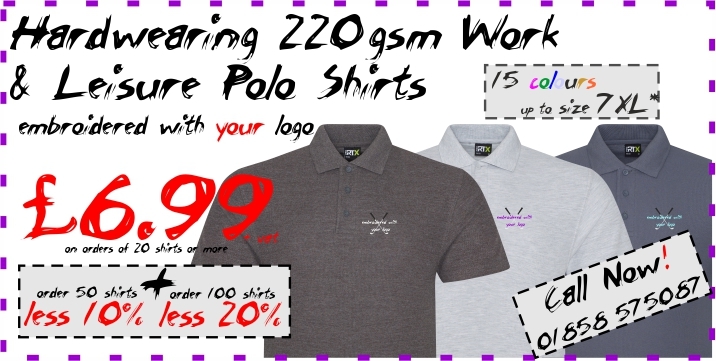 Currently we are offering hard wearing polo shirts with embroidered logo for £6.99+vat, economy sweatshirts with your logo embroidered for £9+vat and 20 caps with embroidered logo for £100 +vat. If your preferred option is not available, just click on the chat line, email or phone us and we will respond by return. Thanks for taking the time to visit our site. We look forward to working with you and helping you “Promote your Identity”.